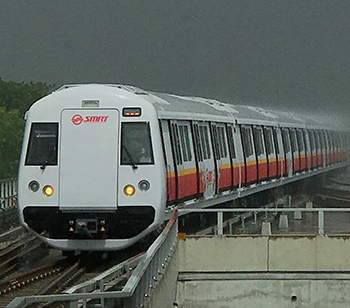 The Singapore North South Line was commissioned into Communication Based Train Control service in May 2017 and a need was identified to rapidly diagnosis and address service and system issues to improve operational robustness. CPC Systems was contacted and mobilized a Singapore and UK based team with extensive experience and a successful track record of improving service resilience during the commissioning, operation and maintenance of CBTC systems. Supporting the client has facilitated an improved operational service and resilience whilst concurrently helping to build the customers knowledge base and leaving them an enhanced basis of systems expertise and service diagnostics with which to understand and manage their railway over the life of the signaling and control system.